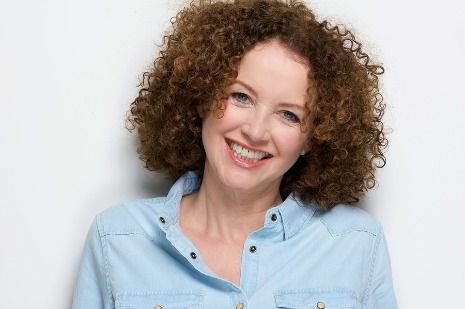 Cosmetic dentistry has the power to transform your smile. Studies reveal that your smile is the first thing a person notices about you. People who smile frequently are perceived as more confident, attractive and younger looking, and are more pleasant to be around. If not and money were no object, what would you change? 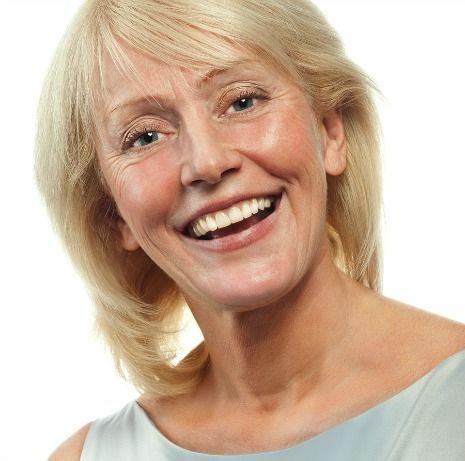 The natural aging process changes the outward appearance of our smile. These changes are often subtle and oftentimes go unnoticed until something happens, or we are inspired or made aware of potential smile enhancement options. The recent popularity of TV makeover shows have sparked many conversations and questions from our patients inquiring about cosmetic dentistry. So we thought we’d compile a list of the top ten most requested cosmetic dentistry enhancement procedures. Each section includes links to individual dental procedure pages for more information. 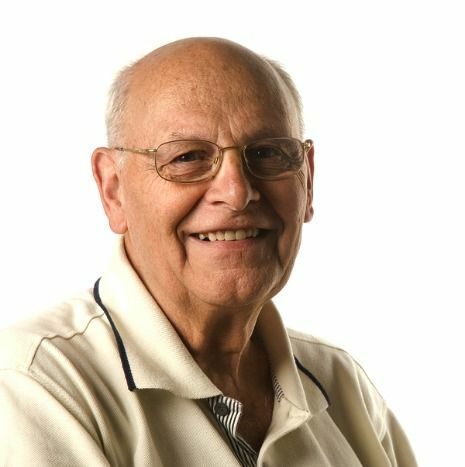 Dr. John Cretzmeyer, owner of Dentistry for the Entire Family, has over 40 years of experience and specializes in smile makeovers. Dr. Cretzmeyer offers complimentary, no obligation cosmetic dentistry consultations. Call (763) 586-9988 or click to request an appointment. 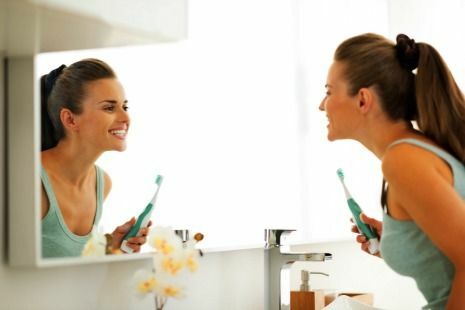 The above traits are all possible with advancements in cosmetic dentistry. Listed below are the top 10 most requested cosmetic dentistry enhancement requests from our existing patients. Many of the requests are dental procedures that many dental insurance providers provide some level of benefit coverage for. This helps to decrease your out of pocket costs and make your wish for a smile makeover possible. If you have any questions about specific coverage, it’s best to contact your insurance carrier for more information. Help! My gums bleed when I brush? Teeth naturally change color (darken) as we age. Personal habits and lifestyle choices like coffee, tea, wine, and tobacco to name stain the outer surfaces of teeth and can make your teeth appear even darker due to stain. Advances in teeth whitening technology enable you to brighten your smile up to 5 shades brighter in a single dental visit. Take home options are also available. What about over the counter teeth whitening products? While there is a myriad of choices available over the counter; their concentration and formulation will not yield comparative results to professional teeth whitening formulations. A chipped tooth that is visible in the smile line can detract from your otherwise beautiful smile. If you chip your tooth, we recommend for you to schedule a dental appointment with your dentist so they evaluate your chipped tooth and discuss your options to restore your tooth and your smile aesthetics. the severity and location of the tooth. If the chip is small, your dentist may be able to simply smooth, re-contour, and polish your tooth, no restoration needed. For chips that have compromised the integrity of the tooth, your dentist will recommend either a dental filling or a dental crown. Both options restore the appearance of your smile. a missing tooth or teeth can gravely impact not only your smile aesthetics, but also your acceptance of social invitations from family, friends, and co-workers. Fortunately, there are several available options to replace missing teeth: a dental implant, dental bridge, or a partial denture are the three most popular options. A titanium post is placed into your jawbone and replaces your tooth’s root. A coping is then attached to the titanium post. A dental bridge is another option for one or more missing teeth. A dental bridge is a permanent solution and is supported by two or more abutment (existing adjacent teeth) teeth and one or more pontic (a porcelain tooth that fills space of missing tooth) teeth. In the mouth, a dental bridge looks and feels just like natural teeth. 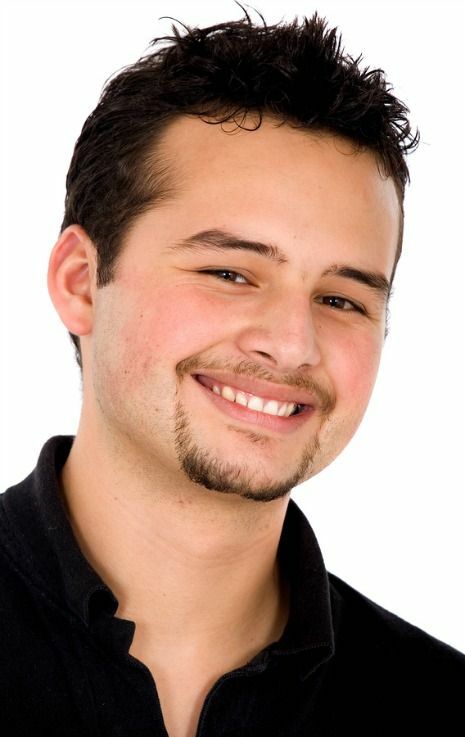 A teeth partial is an option if you have multiple missing teeth not adjacent to each other. Unlike a dental implant or dental bridge, a teeth partial is removable. Missing teeth are replaced with acrylic teeth embedded into a pink acrylic (looks like gum tissue) substrate or a metal frame support. Dental braces are a great option to straighten crooked teeth, close unsightly spaces, and improve your occlusion (how your top and bottom teeth fit together). No longer are teeth braces reserved for tweens and teens. A staggering number of adults now have braces themselves. Why? Many adults growing up simply weren’t given the option to have dental braces. While a large majority of kids opt for the traditional “tin grin”, adults instead, elect to have clear, lingual, or Invisalign, aka “invisible” dental braces instead. Traditional dental braces are either metal or acrylic (tooth colored). Duration of treatment depends upon the complexity of your case. Lingual braces are traditional braces, but instead of being visible on the outside surface of your teeth, they are placed on the backside or inside surface of your teeth. Invisalign (aka “invisible braces”) braces are removable clear aligners that are worn except while eating. Invisalign is ideal for people who only need minor correction. Dr. Thyra Jagger has advanced training in Invisalign. Invisalign uses computer aided design and engineering technology to fabricate clear aligner trays that are worn except when eating to straighten teeth. Invisalign is ideal for people who only need minor correction. and discuss your options and tell you if Invisalign is an option for you. If not, Dr. Jagger will provide you with a referral to a nearby orthodontist for further evaluation. Call (763) 586-9988 or click to request an appointment. The average lifespan of a dental filling is about 15 years. Daily, your dental fillings are exposed to acid (food/beverage with low pH) from foods, beverage, and perhaps lifestyle choices that impact the lifespan and the aesthetics of your dental fillings, particularly tooth colored fillings. Coffee, tea, wine, and smoking are a few examples. Unfortunately,these examples over time will discolor your tooth colored dental fillings as well as compromise the integrity and margins of your fillings. 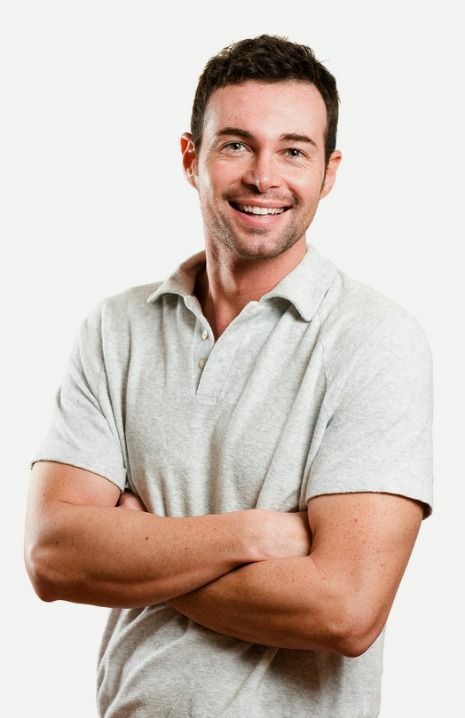 For this reason, many people often elect to prematurely replace any highly visible tooth colored dental fillings to prevent their smile from looking “aged”. re-contour the sides or length of your front teeth. than another, dental bonding may be an option to correct the uneven length or close minor spacing between adjacent teeth. Dental braces are a great option to improve the position of and /or close large spaces between teeth. to their teeth, while men prefer a more squared shape for their teeth. Your facial dimensions and profile also need to be considered when making decisions to change the appearance of your front teeth. Dr. John Cretzmeyer specializes in smile enhancement procedures and offers a complimentary, no obligation cosmetic dentistry consultation for you to learn about what’s possible and what your available options are. Call (763) 586-9988 or click to request an appointment. Dental bonding, dental veneers, dental crowns all have the ability to close small, undesirable spaces between adjacent teeth. Dental bonding is a tooth colored composite material that is bonded to each tooth adjacent to the space. A dental veneer is a tin, porcelain laminate that is permanently cemented to the front surface of your tooth. A dental crown is a full coverage, porcelain covering that is permanently cemented over your entire tooth, kind of like a hat. A badly worn tooth that resembles that of a nub can negatively impact the aesthetics of your smile. If you have teeth that have visible flat spots and/or edges, it’s highly likely that you have bruxism. during periods of high stress or during growth spurts. Cosmetic restoration options vary widely and largely depend upon the severity, location, and how much natural tooth support remains. have enough natural tooth remaining, your dentist will likely recommend a dental crown. Daily tooth-brushing and flossing helps to minimize the accumulation of unsightly stain and dental plaque from the surfaces of our teeth and gums. Despite your best efforts, you are human and will miss dental plaque on hard to reach teeth surfaces. Within days, this missed plaque will harden or mineralize into hard tartar (calcified layers layers of dental plaque called calculus). A professional teeth cleaning by a dental hygienist will remove dental plaque, stain, and hard tartar from all surfaces of your teeth above and below the gumline. Throughout your cleaning, your hygienist will share any tips or tricks with you to help you in between visits. They will also discuss with you a recommendation for how often to have your teeth professionally cleaned. specialized training in the treatment and prevention of gum disease. The mere presence of dental plaque, stain, and hard tartar on the surfaces of your teeth inflame adjacent gum tissue. This inflammation increases blood flow to your gums. As a result, your gums become puffy and swollen and friction (eating, tooth-brushing,etc) will cause them to bleed until the adjacent tooth surfaces are professionally cleaned. Left untreated, bleeding gums can progress to periodontitis. Periodontitis is the loss of bone that holds your teeth in your jawbone. There is no known cure for periodontal disease, the #1 reason for tooth loss in adults. 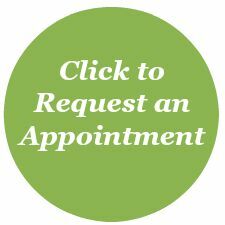 Call (763) 586-9988 to schedule or click the green button below to request an appointment.